This is the most elegant gown! 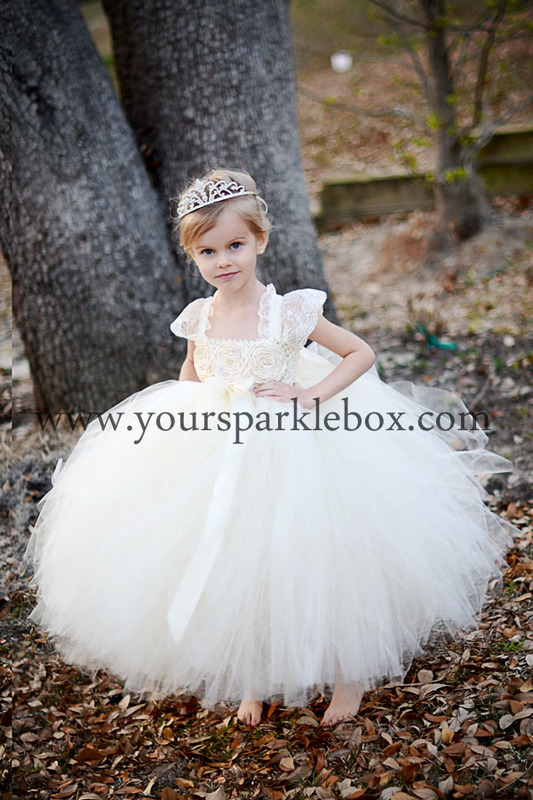 Beautiful lace shoulders, simple design and the perfect touch of rhinestone detailing make up this custom made dress. Turnaround time for custom dresses is 4-6 weeks, but during peak times can be as long as 8-10 weeks. Please refer to the shipping times on the menu at the left for current creation times. Each dress is handmade by me in my pet free, smoke free home studio so each is unique. ©2004 - 2019 yoursparklebox.com. All rights reserved. Powered by Shoppe Pro. Site design by MyLittleMonsters.